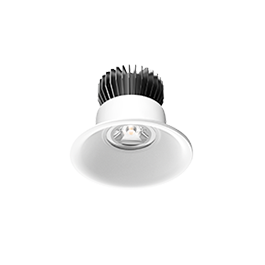 Featuring an integrated driver and a universal track base, this LED track light makes retrofitting simple. 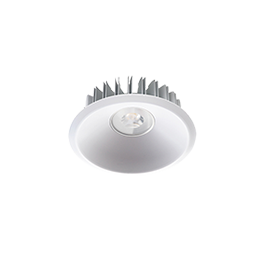 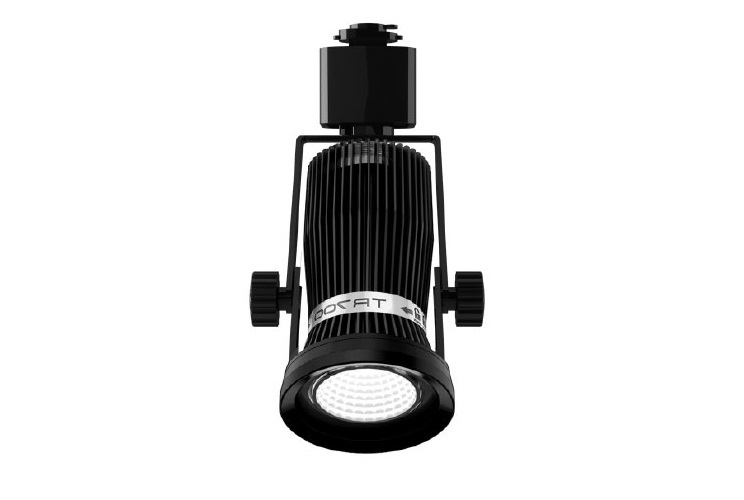 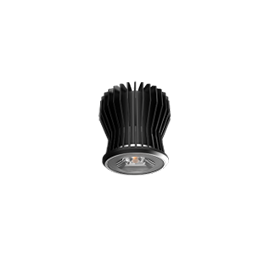 Available in both black and white, the DR700 matches the brightness of a 50W halogen using only a fraction of the energy. 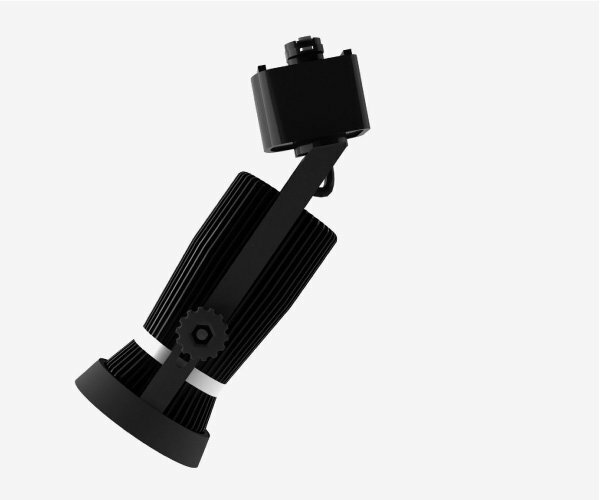 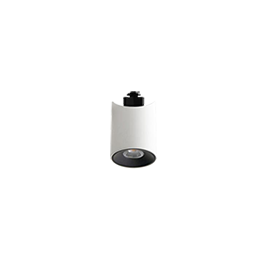 Available in a round 40° or 60° beam angle, this track light has a dual-axes adjustment, allowing the fitting to rotate 360° and the light to tilt 90°. 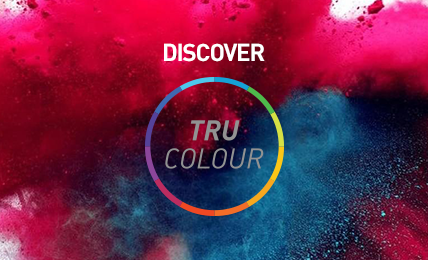 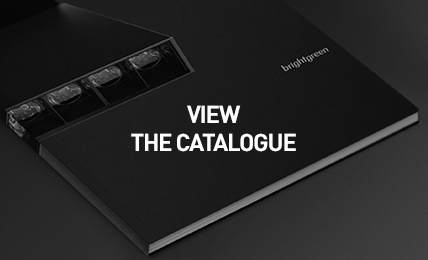 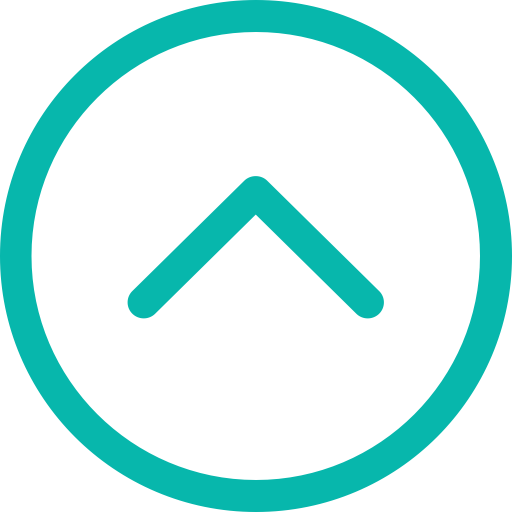 Choose between a warm 3000K or cool 4000K colour temperatures to optimise areas for relaxation or concentration. 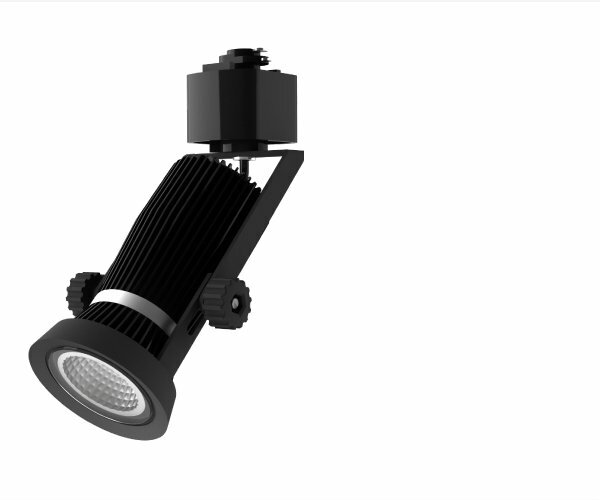 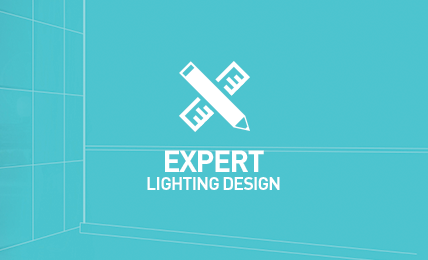 Pairing dynamic design with efficiency, the TR700 projects 56 lumens of brightness for every watt, compared to just 40 for a standard LED. 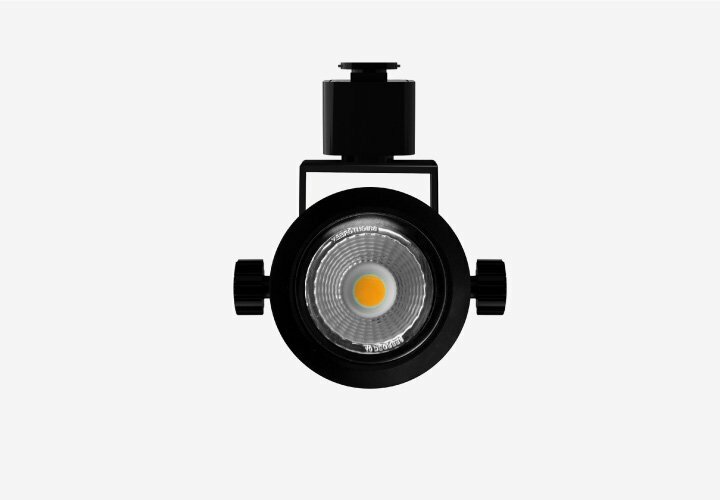 This tracklight is so efficient, it pays for itself in just 18 months with 10 hours use a day.